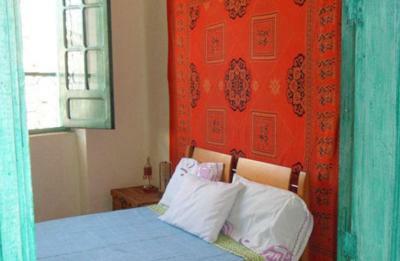 Lock in a great price for Sayta Hostal – rated 9 by recent guests! 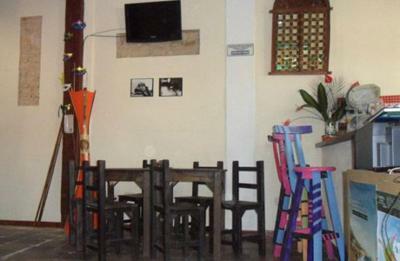 Very good location, in the heart of the historic center, nearby museums, coffee shops, graffitis, and the staff is all very, very nice and helpful. Highly recommended. 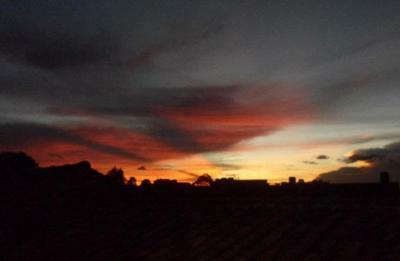 I will definitely stay here again when I visit Bogota next time. John is such an awesome guy and all staffs are very kind and informative. Clean, Good location. Perfect stay. 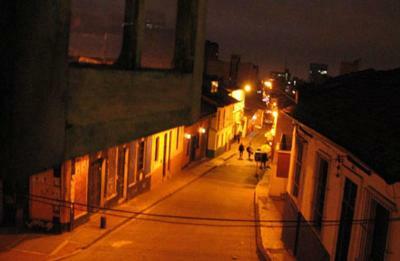 The location is perfect if you want to stay in Candelaria. It's at the end of a street, so you are walking distance, but also aren't bothered by the crowds. The staff is amazing and helpful. There are only 2 bathroom/showers on the main floor. During my visit, there weren't many people so it wasn't a problem, but be aware. Overall, I had a great experience and would recommend it to friends. Everything was great. John is a cool guy and very informative. Staff was excellent, friendly, and informative. Property was very clean. In a word: John. 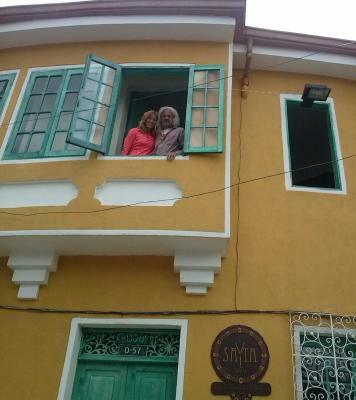 We really loved our stay here and John went out of his way to help us, providing us with detailed information about tourist attractions and restaurants. We had some great conversations with him too! If that’s not enough, he makes a mean hot chocolate and cheese as well. The host gave plenty of really good and useful tips (the map was really helpful!). The location is really good in the heart of old town- plenty of cafes, bars and restaurants around. Really good value for money. 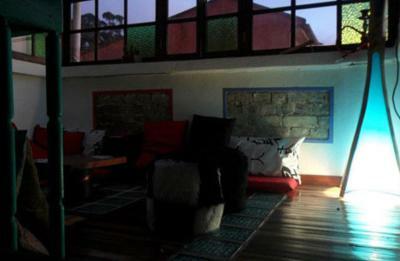 Great hostel in the perfect Bogotá location. The owner John is very nice and has a lot of information about the city. 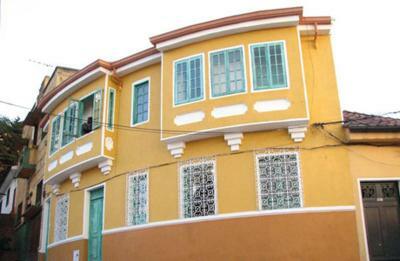 In a safe part of town walking distance to everything you may need. Room was big and also has a clean kitchen good for cooking if you want to. 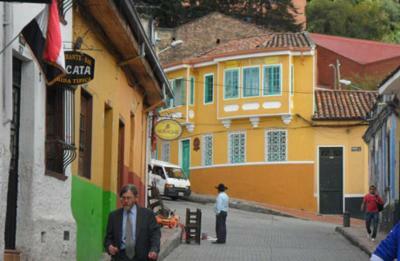 Located in Bogotá, a few steps from Quevedo's Jet and a 7-minute walk from Luis Angel Arango Library, Sayta Hostal provides free WiFi. 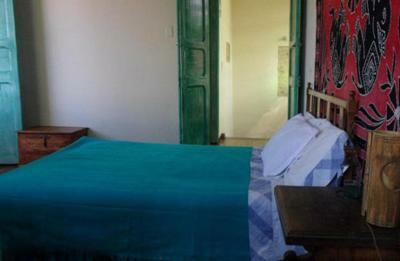 Bolivar Square is 0.7 miles from the bed and breakfast. 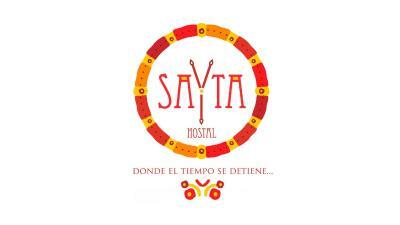 When would you like to stay at Sayta Hostal? Area Info – This neighborhood is a great choice for travelers interested in old-town exploration, museums and history – Check location Excellent location – show map Guests loved walking around the neighborhood! House Rules Sayta Hostal takes special requests – add in the next step! 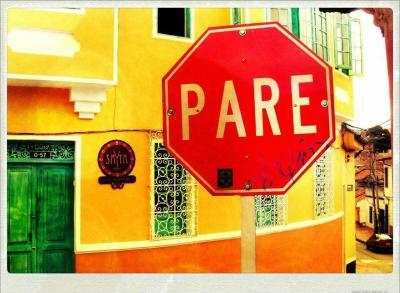 -Breakfast: too too late!! 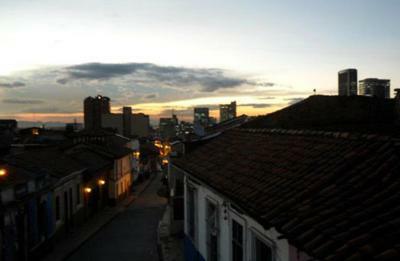 Neded it at 7 am every day in order to have time to go and explore the city. We waited untill 9:00ish the 1st two mornings. Then we realised its always the same: - 2 croossants ( fresh and warm) - 1 egg - 1 banana So on the 3 rd day we just left at 7 and ate outside. -Payments are accepted only in cash. Locstion and very interesting house and room. The building is older and the floors are all wooden making it a bit noisey. 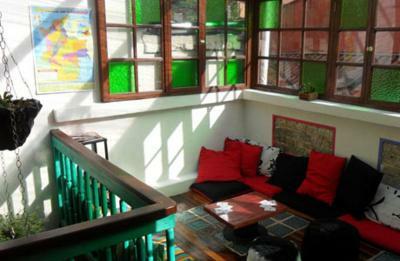 The location is amazing and it’s a really friendly hostel. Very friendly atmosphere and great location. 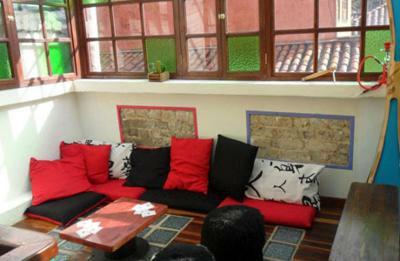 Beautiful and charming hostel in a very good location surrounded by a lot of good restaurants, cafes and bars. John is a very nice and caring host. It could have been a little cleaner. Breakfast is quite late starting at 8.30. The bed was rather small for two persons. 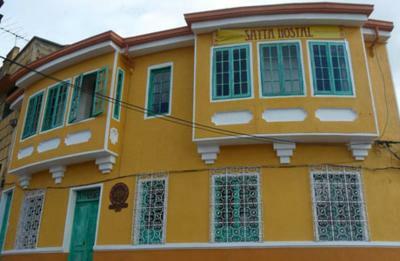 We really enjoyed our stay at Satya Hostal! We were welcomed in by host John brilliantly, and made to feel right at home. 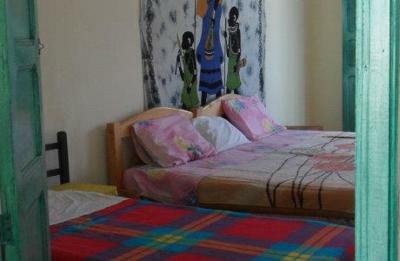 Our bed was extremely comfortable and the whole hostel was really well looked after and clean. Breakfast was served every morning and was thoroughly enjoyable and a great opportunity to get to know other travellers. Great kitchen set up to prepare meals if you’re on a tighter budget. A home away from home. Also couldn’t have hoped for a better location! !